We have been here since 1925 and since then laws have changed and you are no longer able to build and have a walk in real wood smoker in your building! So, we are truly a one of a kind meat market. Most meat markets smoke their meat in a smoker cooker that is computerized- you set a temp, add wood chips, liquid smoke and they call that home smoked. But that’s not home smoked. We do smoking the old-fashioned way with only wood and wood chunks. The temperature is controlled by an expert who monitors the smoking process so our meats and cheese comes out delicious every time. Ketter’s Meat Market is well known for their smoking process. Slow and steady is the name of the game here. 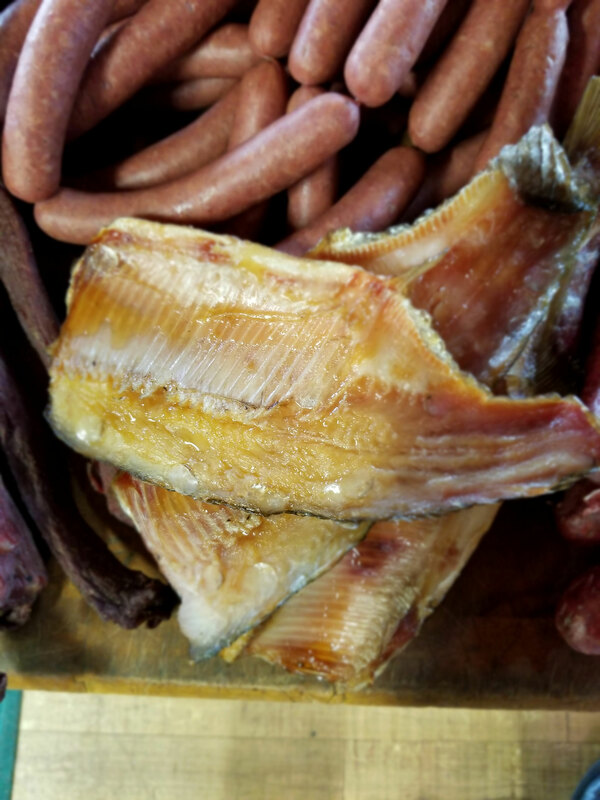 Our smoked hams, bacon, sausages and meat sticks will have you saying, “You Can’t Beat Ketter’s Meat!” We offer smoking of your trout, tullibee or any other wild caught fish. 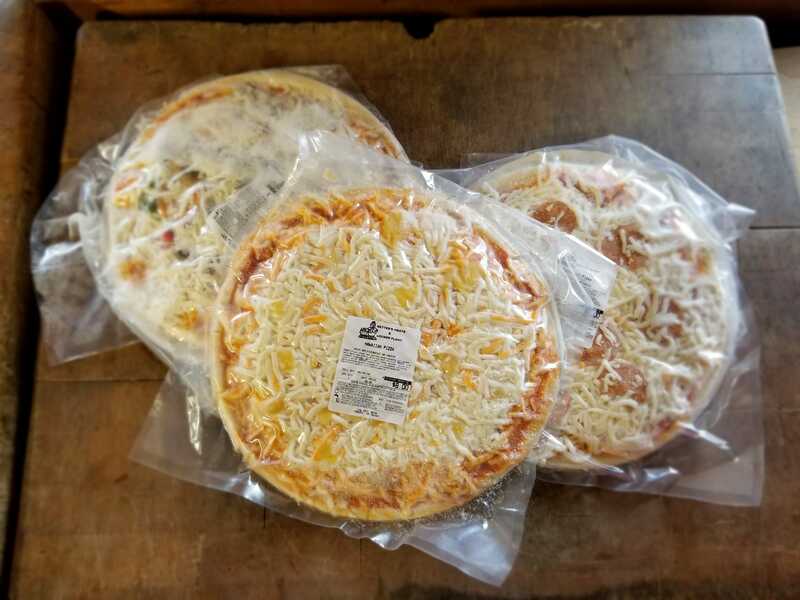 Some butcher shops use artificial smoke flavorings and other tricks to imitate the REAL DEAL, genuine smoke flavor that you’ll only find at Ketter’s. We have several displays of retail meats, sliced deli meats and cheeses always available. Our expert staff can recommend the perfect choices for every occasion from low-cost family dinners to high-end cuts for your next get together. 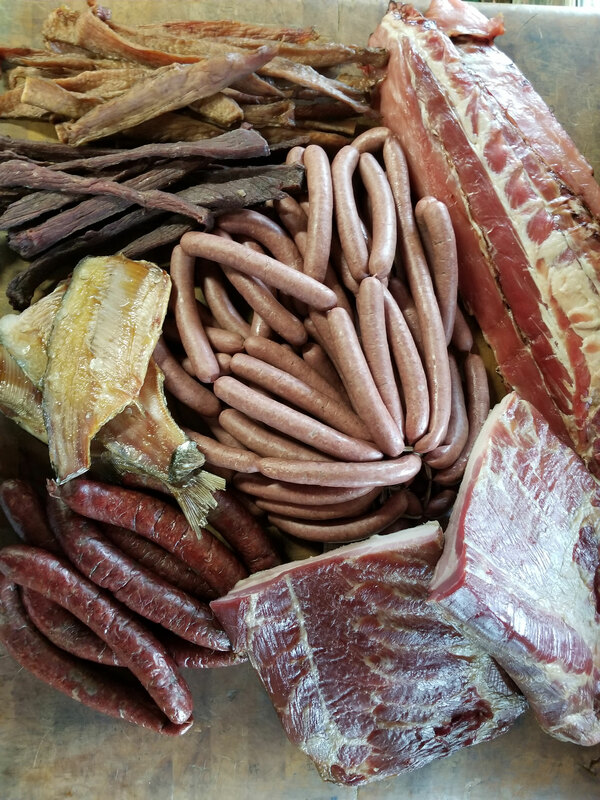 Like butchers from days gone by, Ketter’s Meats will also cut any selection to your specification. Plenty of frozen food choices are also readily available for quick and easy meals. 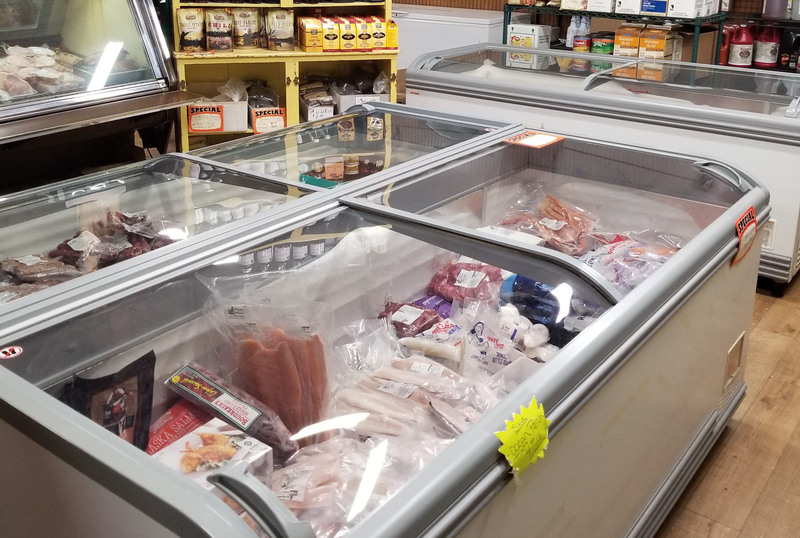 Get the freshest seafood available in Frazee such as shellfish, fresh fish, shrimp, crab and lobster from our convenient Main Street location. On the shelves you’ll find spices, rubs, and bar-b-que sauces, plus authentic wild rice and maple syrup. When you step into Ketter’s you’ll be stepping into a Minnesota tradition. The old-fashioned, friendly, knowledgeable service is almost unheard of these days. Ketter’s is a dealer for Louisiana Grills. These grills are not your average backyard junker grills. Louisiana Grills use pellets to help you grill and or smoke your meats like a professional. You can set the temperature anywhere from 170 to 600 degrees and it stays there. When you buy your Louisiana Grill from us, we’ll throw in a free bag of pellets or a choice of any meat of a $20 value. The flat-out iron clad Ketter’s guarantee of satisfaction, by our long standing, family-owned business of over 90 years, is second to none. Stop in once and you will be a customer for life. 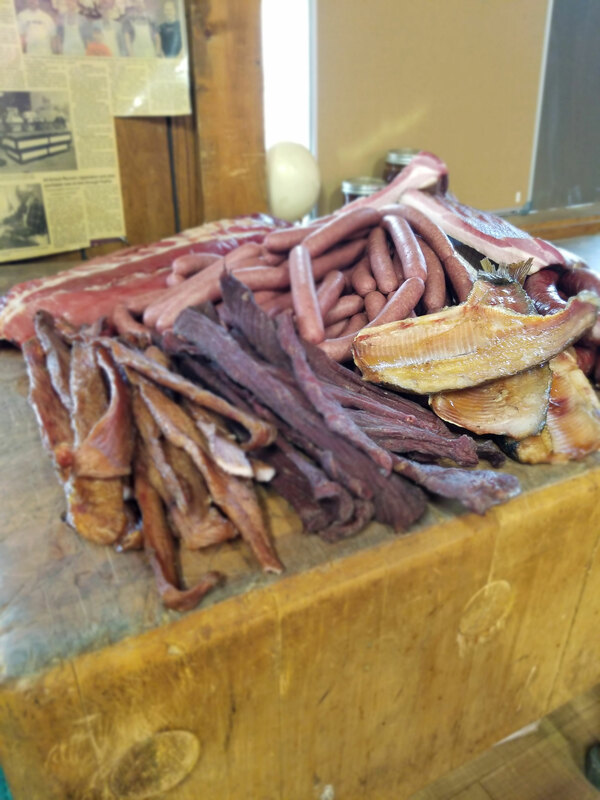 At Ketter’s Meat Market, we’re big on family traditions— yours and ours. For nearly a hundred years, we’ve been offering quality products to area families, and we’ll be here, doing the same, for generations to come! Contact us or stop by our Main Street shop today.